Sadio Mane was involved for the whole of Senegal’s 2-0 victory over Madagascar in Africa Cup of Nations qualifying, a result that confirmed top spot in Group A. 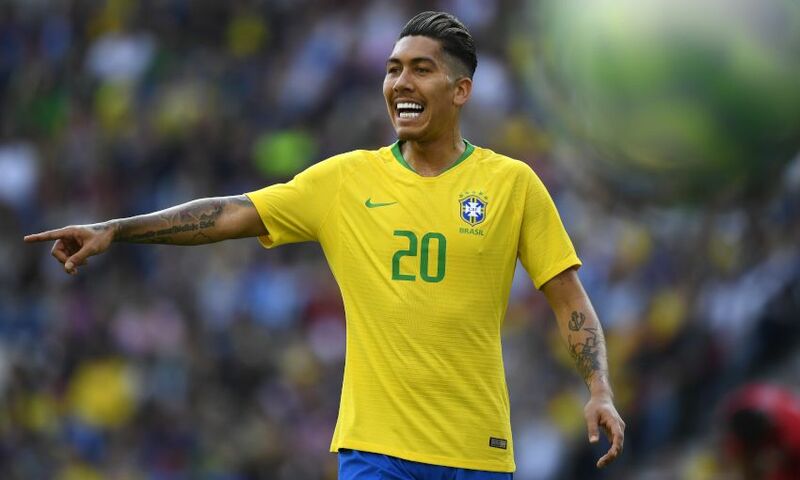 His fellow Reds forward Roberto Firmino featured for an hour of Brazil’s friendly with Panama at Estadio do Dragao in Portugal, which ended in a 1-1 draw. Alisson Becker and Fabinho were unused substitutes for Tite’s side. Rafael Camacho started the tie as Portugal U19s secured a 3-0 success in their European Championship elite round qualifier with Turkey. The Liverpool youngster played 57 minutes for his country, who are locked on the same points and goal difference as Scotland in Group 6 before the teams meet on Tuesday. At U17 level, meanwhile, Ki-Jana Hoever clocked up 77 minutes in Netherlands’ 2-0 win over Israel; the Dutch lead Group 2 of the elite round on goal difference from Czech Republic, whom they face next week.